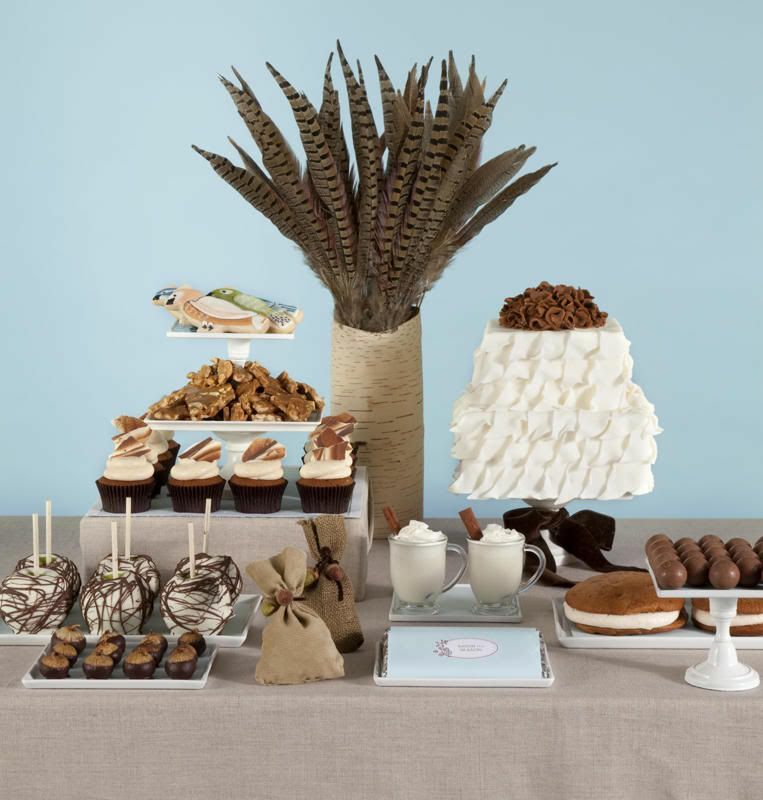 Sweet Tooth: Fall Dessert Table, Sketch, and Printables! Fall Dessert Table, Sketch, and Printables! Remember this fall-inspired dessert table that I designed for Mpls St. Paul Magazine? Well, today you can visit Eat Drink Pretty to see the sketch of the table before the shoot and to print out the custom chocolate bar wrappers I designed. There are two versions of the wrapper, so be sure to check out both. In case you missed it, you can also check out the tutorial to make the faux bois cupcake toppers. Have a great weekend! Wow you are really amazing and so inspiring. Saw your dessert table featured on Eat Drink Pretty. Love your website and your blog. Wish you great success. I am following on Twitter.